Monterey, CA – March 6, 2015 – Esser® Wines proud to be featured at this event. Eradicating world hunger is a monumental task, but ensuring no senior in Cayman goes hungry this year is well within reach. 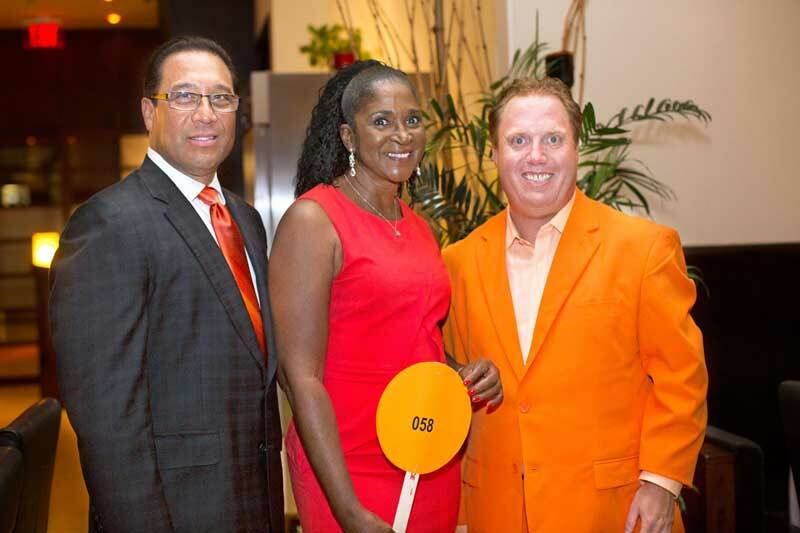 Meals on Wheels is holding a festive Orange You Glad gala on Saturday, that includes a three-course dinner with unlimited (Esser®) wine, to help fund its efforts to provide free, hot meals to Cayman's older residents.